Working with our team is like working with friends–only better. We happen to be outstanding real estate professionals too. We listen carefully, treat you like one of our own and help you successfully buy or sell your home. Quickly! 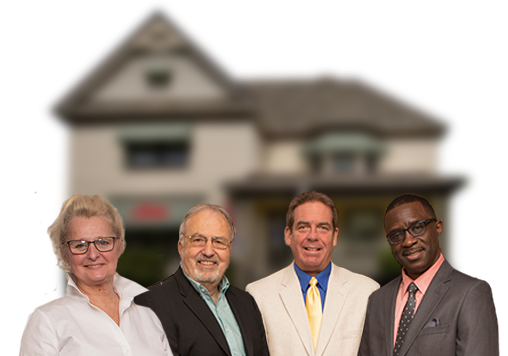 Our initial strategy was to build an independent Real Estate company only using full-time, professional REALTORS® who would uphold the same business ideas of honesty, integrity, quality and personal service. And we succeeded. Our strength is in our team and the people we serve—the clients that keep coming back and referring others.